I believe children thrive in a secure and nurturing environment. Although children need structure, they also need to explore their innate love of learning through creative and hands-on projects. We are dedicated to providing our students with the most qualified teachers. They are highly experienced in providing our students with a quality curriculum in a nurturing environment. We pride ourselves on being “The Treasure Chest Family”. 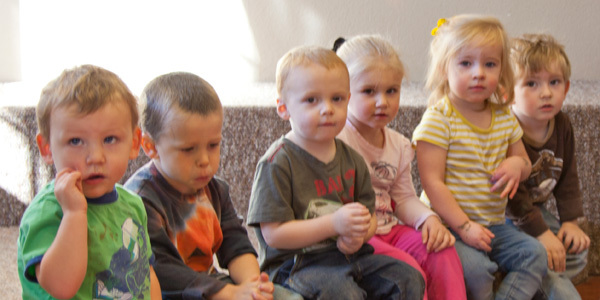 The preschool years, ages 2 - 5, are a special time in the life of young children. During this period they gain independence and self-control. Our early childhood curriculum is based on the philosophy that children learn through hands-on experiences and co-operative play. We give the children the opportunity to explore, and discover at their own individual pace. 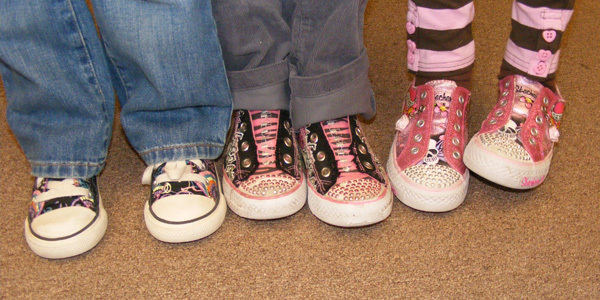 We provide activities specifically designed for each child‛s needs, abilities and developmental level. At The Treasure Chest Learning Center we believe that children should have fun while they are learning and experiencing new activities. Our staff serves as positive role models and provides care that is supportive, nurturing and responsive to each child‛s needs. 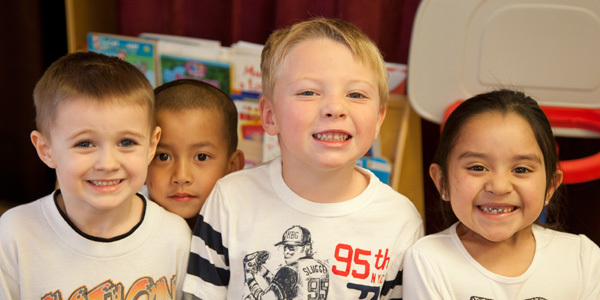 We strive to provide the best child care and preschool experience in Sparks, Nevada. 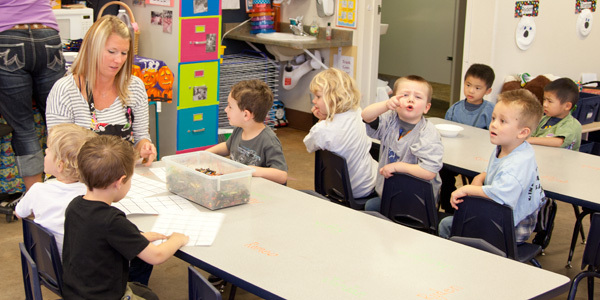 We offer a fully accredited day care and preschool program with licensed teachers who simply love working with kids! If you want the peace of mind than comes with knowing your child is in a safe, nurturing environment, please come by and see what we have to offer. Roberta Lane is off Pyramid Way between York and North McCarran ... behind the Raley's and Starbucks shopping center. If you have any problems finding us, please don't hesitate to call for directions. A well-baby statement from your doctor.